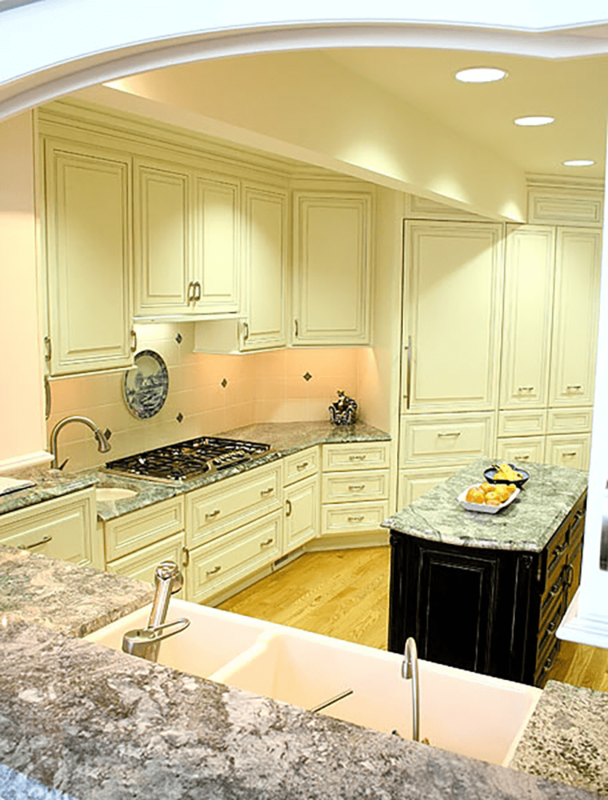 When designing your dream kitchen, the cabinets play an integral role in establishing the look and feel of the room. 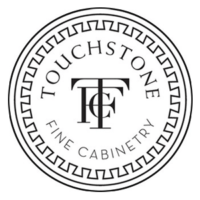 You need your cabinets to fit the style that you hope to achieve, and they need to be made of quality materials and expertly installed to stand the test of time. That’s where we come in. 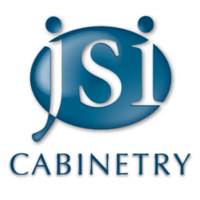 New England Home Cabinetry has over 30 years of experience designing and installing cabinets of all sizes and styles. Whether you’re striving for sleek and modern, or in search of a more rustic feel, our skilled team will have your new cabinets fitting perfectly and serving as a talking piece for months. 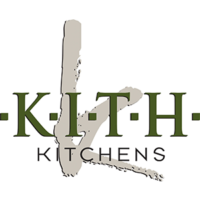 Get in touch with us today to finally get your dream kitchen! If you’re having new cabinets installed, they should look exactly the way you want. 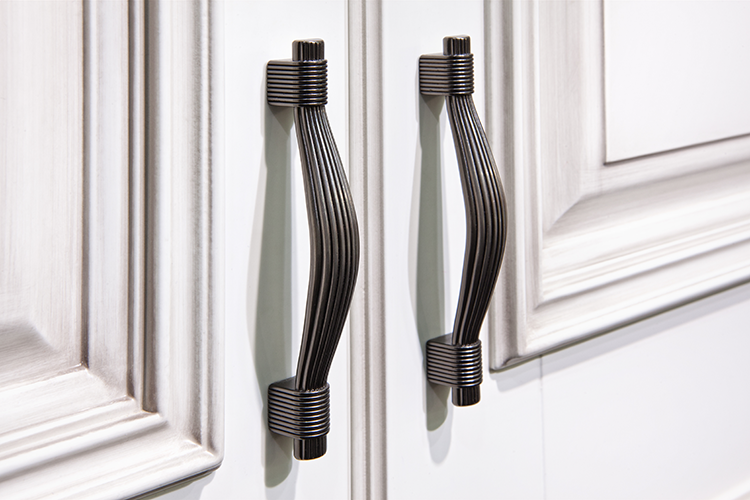 That’s why we offer endless options when it comes to choosing the style, wood type, cut, and hardware on your cabinets. We have a number of these styles on-hand at our 1500 sqft showroom facility and would be glad to walk you through the different options available. We’re also an Authorized Kohler Dealer and carry Berenson and Amerock Hardware as well, so you always have a variety of quality products to choose from. Please feel free to stop by or give us a call today at (508) 344-5860. Your new cabinet set is a sizable investment, so it should be expected to improve your life and become an integral part of your living space. 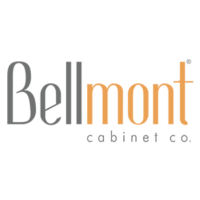 At New England Home Cabinetry, we make sure you have plenty of options to find the perfect combination of features in your new cabinets. One of our modern and efficient options involves floating cabinets. 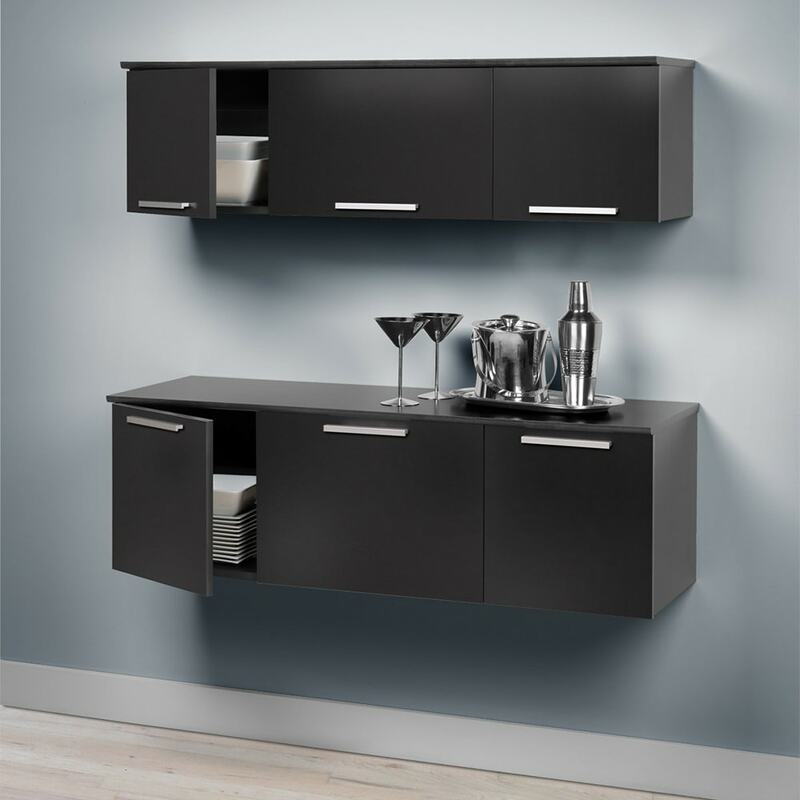 This style of cabinets is not only a phenomenal method of maximizing storage while minimizing wasted space and footprint, but our floating cabinets are also incredibly sleek and would add a clean, open feel to any room. 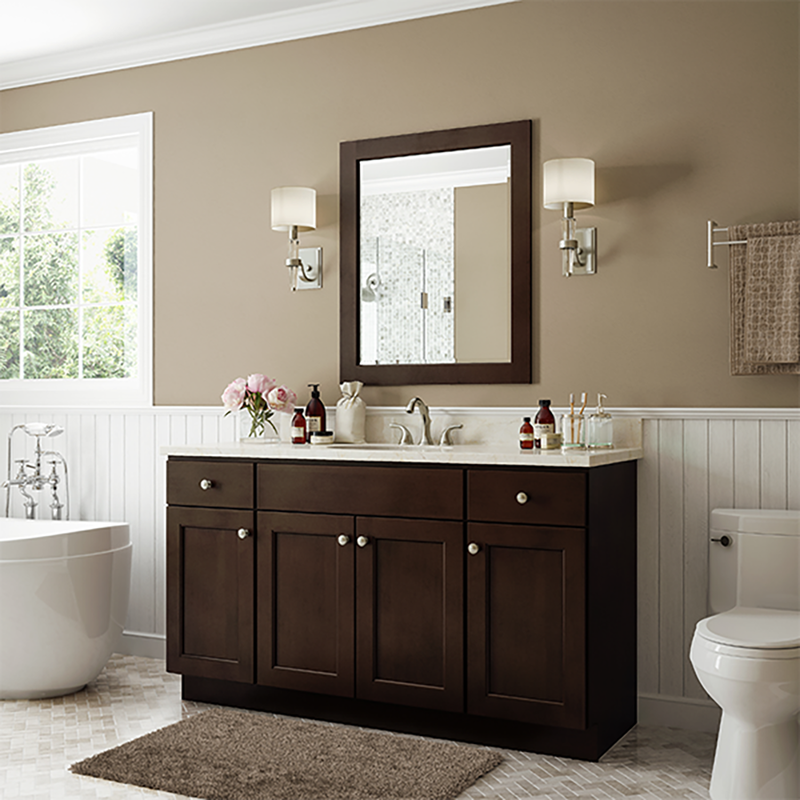 If you’re in search of something more traditional, we offer vanities for bedrooms and bathrooms that are perfect for organization and anchoring your aesthetic in any room you’re refreshing. We offer many materials, finishes and hardware options, so you’ll be able to craft your perfect vanity and be content every time you use it. Whether you need to optimize your bathroom storage to show off your new tile floor or you’re looking for a modern and distinct new entertainment system for your living room, we can work with you to find exactly what you need. 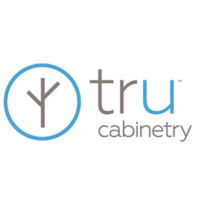 If you want more information on our floating cabinet or vanity options, just pay us a visit or call us at (508) 344-5860 today. OAK • HICKORY • CHERRY • MAPLE • GLASS • MUCH MORE!